Tokyo Electric Power Co. (TEPCO) has taken yet another hit this week, as a judicial panel has decided to request the indictment of three of its executives over the handling of the 2011 Fukushima Daiichi nuclear plant disaster. While a previous indictment was dismissed, new charges are being pursued, mainly at the request of residents in affected areas in Fukushima. Additionally, there are reports that a large percentage of funds set aside for the reconstruction of the areas struck by the tsunami have gone unused again this year, and that radioactive dust was repeatedly released during cleanup efforts since the disaster, reaching up to 60 km away, well outside the exclusion zone. The new indictment requested against TEPCO is being brought by the Tokyo No. 5 Committee for the Inquest of Prosecution against three former executives, the chairman during the disaster, Tsunehisa Katsumata, and former vice presidents Ichiro Takakuro and Sakae Muto. 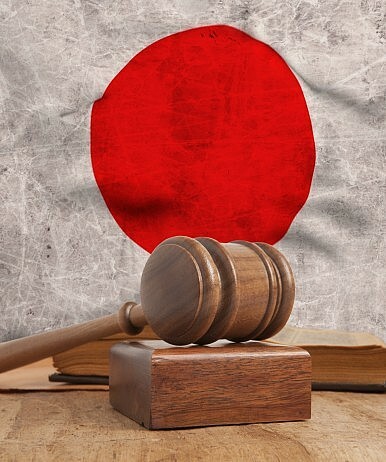 After a previous indictment was dismissed last September by the Tokyo District Public Prosecutor’s Office on the grounds that it was difficult to foresee the scale of the disaster, 5,700 people petitioned to have the case reviewed. The group claims that, without instituting new safety precautions, TEPCO went through with operations after the disaster and consequently forced many nearby residents to be exposed to additional radiation.